New to Ontario in 2019! New Discount Available! Breed One Mare - Get 2nd Mare Free! Call 905.838.2145 for more information. "My MVP was one of the cleanest gaited horses I ever trained. 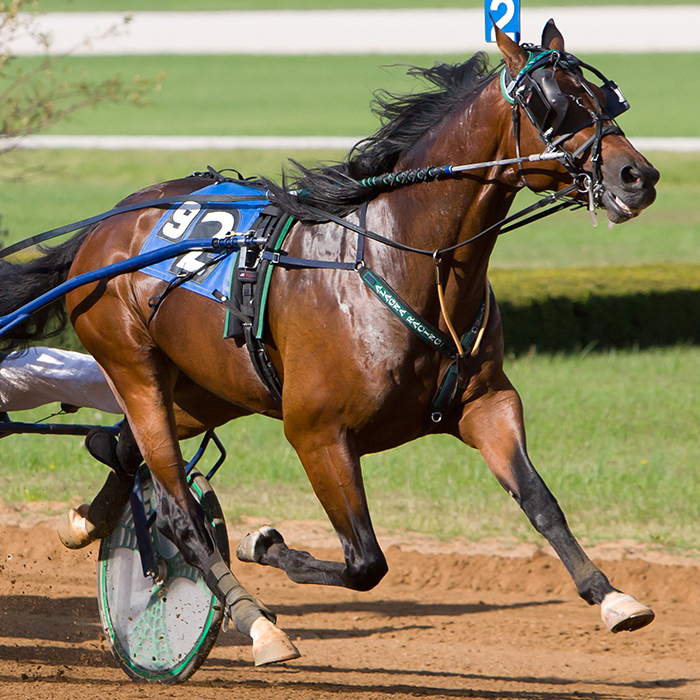 My MVP was a neck short of a Hambletonian Win and delivered a much deserved win in the Kentucky Futurity in straight heats. He showed up to work every day and I look forward to purchasing his first Ontario crop!"